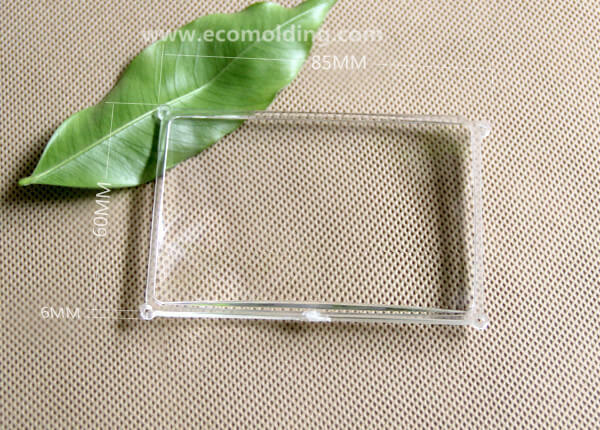 Eco Molding is a company specialized in custom designed plastic injection molds and tooling, which are aimed to help each client manufacture optical components. Engineers at Eco Molding will work with you in a very close manner to understand application scenarios, assess tolerances, establish necessary quality metrics, and create molds that are able to deliver injected optical elements in a consistent way. Eco Molding Optics owns plastic injection molding machines ranging from 50 to 350 tons in capacity for production of parts with diameters ranging from 2.5mm to 350mm. We enjoy a complete set of production capabilities and common processing programs that are able to turn out a production volume from thousands of parts a year to several millions. The automation technologies of our presses allow customization for maximizing efficiency and minimizing processing costs. We are expert in customization and flexibility of optical elements. 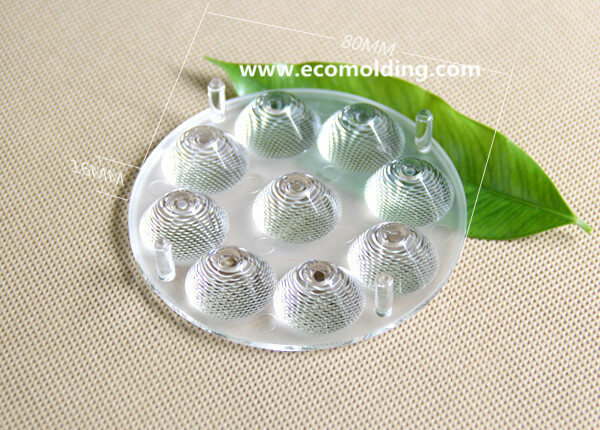 Eco Molding provides the most extensive range of services for clients which wish to develop and commercialize new generation optical products. With experienced optical, electro-optical, mechanical and manufacturing engineers, as well as state-of-the-art machining, molding, assembling and test equipment, Eco Molding is dedicated to helping businesses turn product ideas into reality. 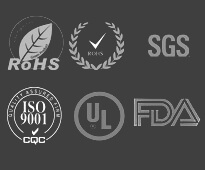 While Eco Molding is extremely honored to offer the kind of services that clients need, our most cherished value will come true when our designers work closely with manufacturers to create genuine products for the genuine world.